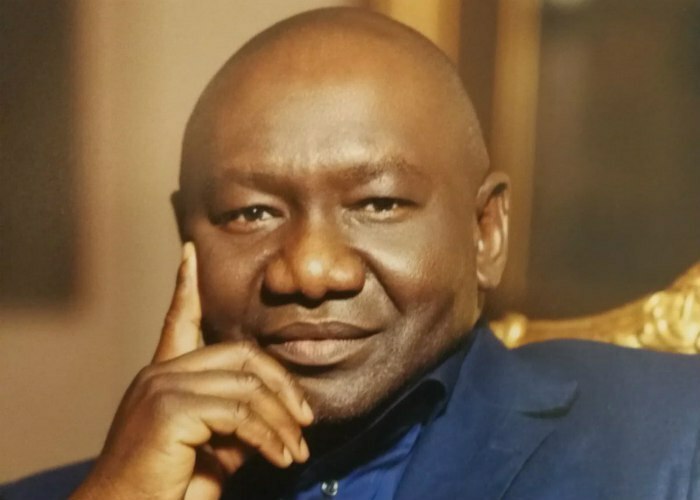 The Economic and Financial Crimes Commission (EFCC), has conformed with the order of Nigeria’s High Court, directing the removal of the name of the Executive Vice Chairman of Aiteo Group Benedict Peters, from its list of wanted persons. This action confirms EFCC’s compliance with the judgment handed down in March 2018, by Justice O.A. Musa of the High Court of the Federal Capital Territory. Justice Musa had ordered that Peters’ name be taken down from the anti-graft agency’s website, describing the process leading to his declaration as ‘wanted’ by EFCC as unconstitutional, since it was not initiated or validated by any known law or court order.